We all love to show pride for the country we love or our ethnicity. 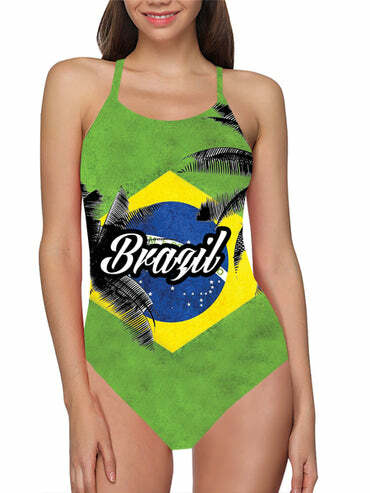 We have made a limited edition series of flag bathing suits on various countries. If you do not see your flag here, you can request to have one custom made. 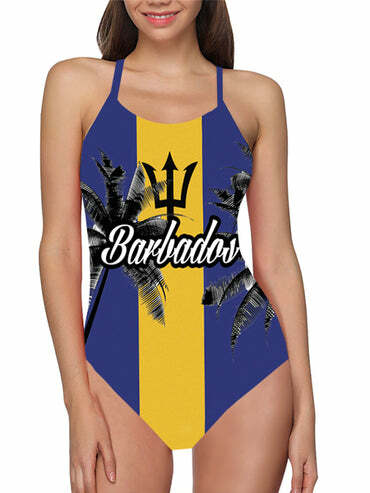 Please email us at sales@lilanikole.com with the flag request of your choice.